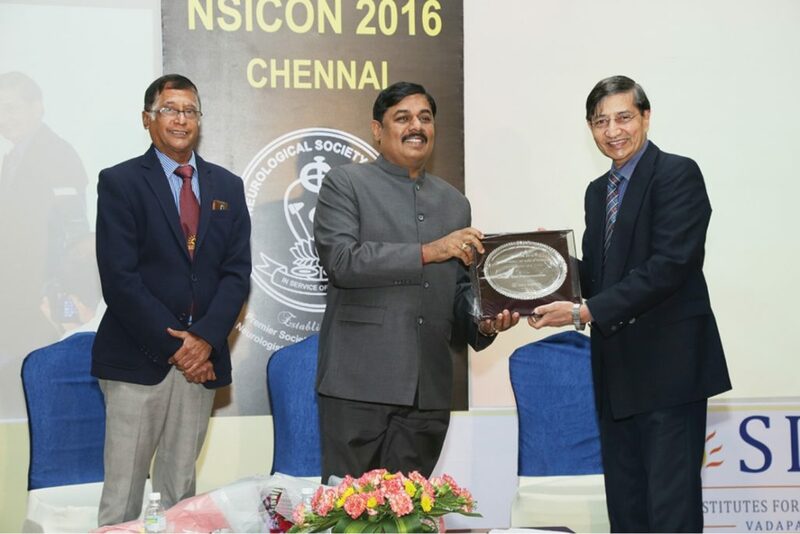 SIMS Hospital conducted the much sought after Live Neurosurgery Interactive Workshop entitled “Surgical Techniques in Neuro Oncology” on the eve of the 65th Annual Conference of Neurological Society of India at Hotel Green Park, Vadapalani on 14 December 2016. 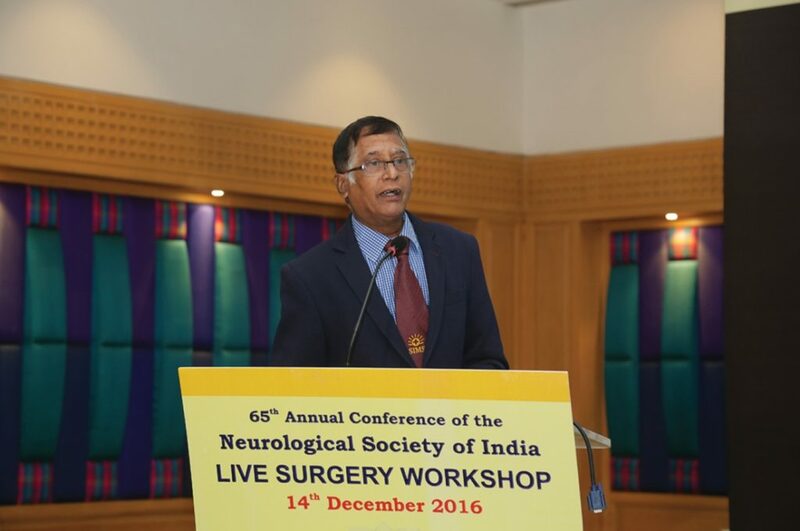 The workshop focused on demonstration of Ultrasound guided resection of low grade glioma with intraoperative Neurophysiologic monitoring and Fluorescence guided resection of high grade glioma, to help delegates to apply knowledge gained to their practice. 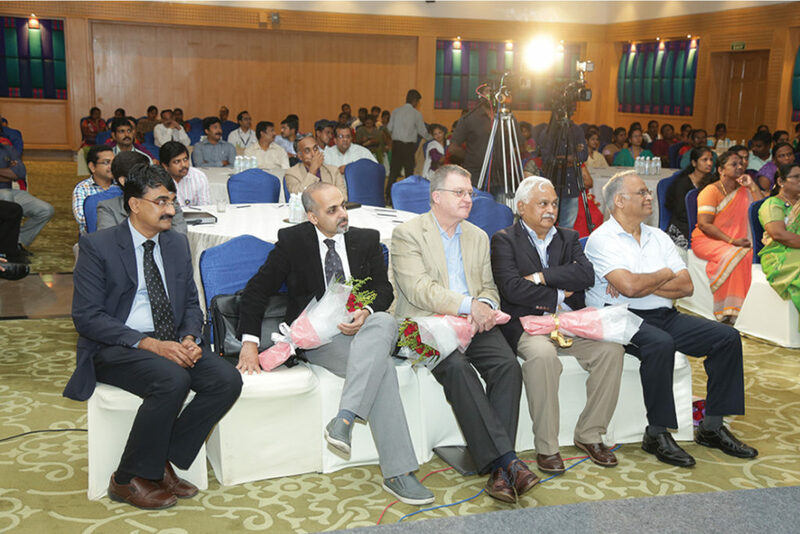 Inaugurated by Dr K Sridhar, Senior Vice President and presided over by Mr Ravi Pachamoothoo, Chairman, SRM Group, Dr Suresh Bapu KR, Senior Consultant Neurosurgeon, SIMS Hospital helped coordinate the workshop. On the spot delegate registrations began at 8.00 am.